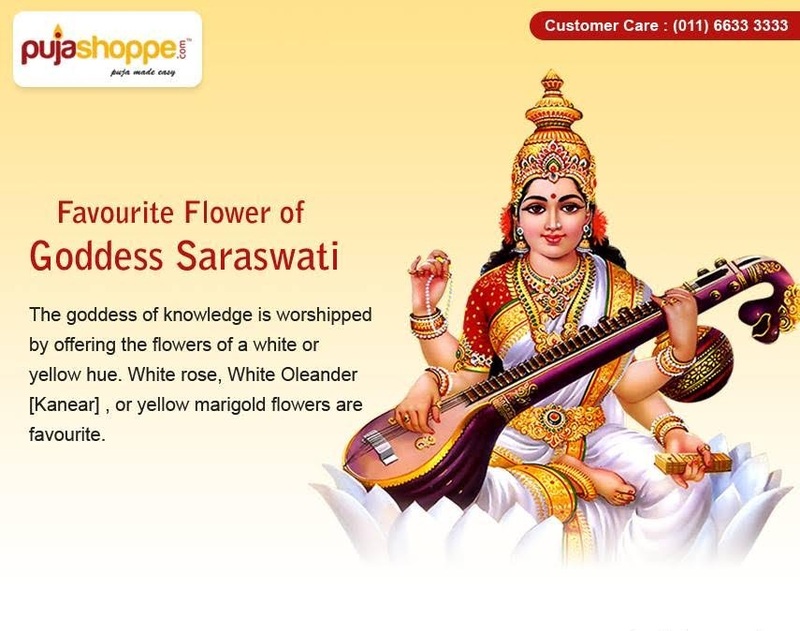 Why People Love to Purchase Pooja Items Online? In spite of playing with colours there are many other aspects that makes the Holi special and also very significant. Many people though do not put a closer look on the significance of the festival but it is important that you should know the reason why the festival is celebrated all over the country. 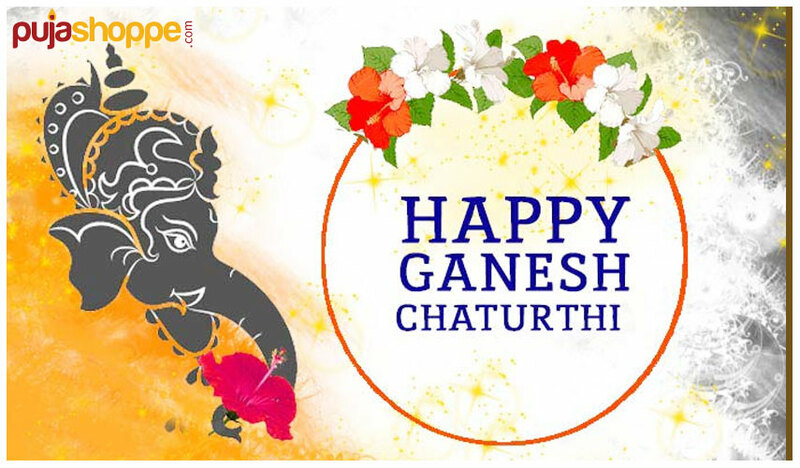 It is one of the most celebrated festivals that are widely celebrated all over India and also many legends are associated with this particular festival. The first and foremost legend that is associated with Prahlad and Hiranyakshyap. 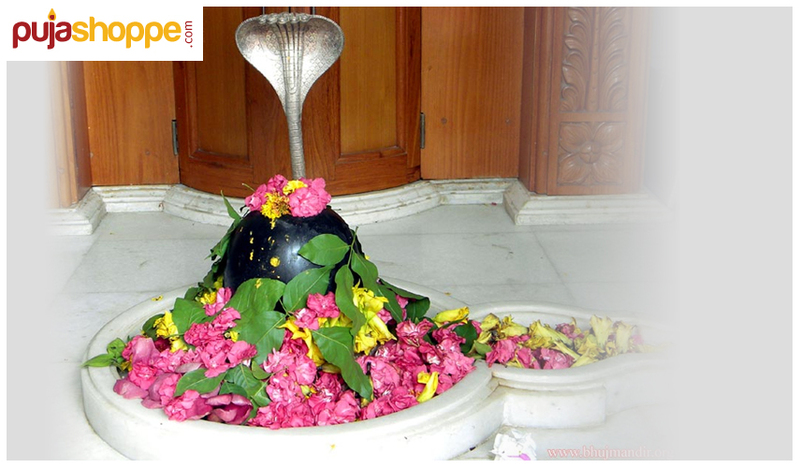 The powerful king, Hiranyakshyap wanted his son to worship him but instead of that, he started worshipping Lord Vishnu. So, he asked his sister Holika to enter into the fire with her son. As Prahlad was a very strong worshipper of Lord Vishnu so he was saved but Holika died. So, from this day onwards the tradition of burning Holika or “Holika Dahan” started. Holi also means celebrating the legend of Radha and Krishna because on this day Lord Krishna applied colour on Goddess Radha and other gopis. Also, according to mythology on this day people in South India celebrate how Kaamadeva who actually risked his live and revokes Lord Shiva. 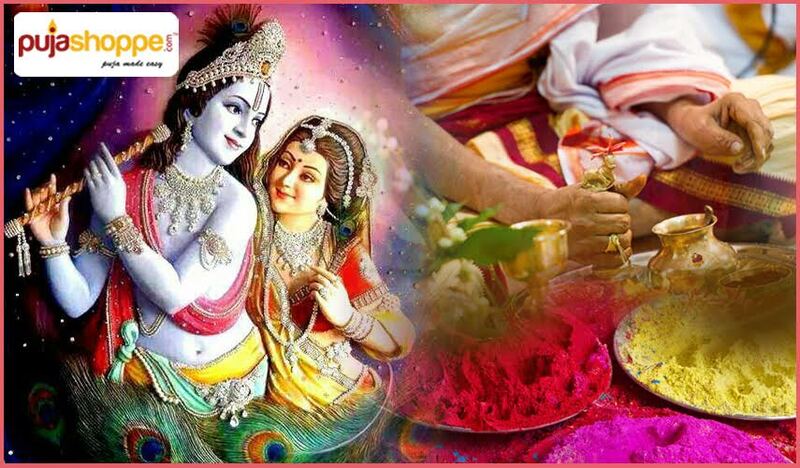 Holi Puja is mainly performed on the day before Holi is celebrated. 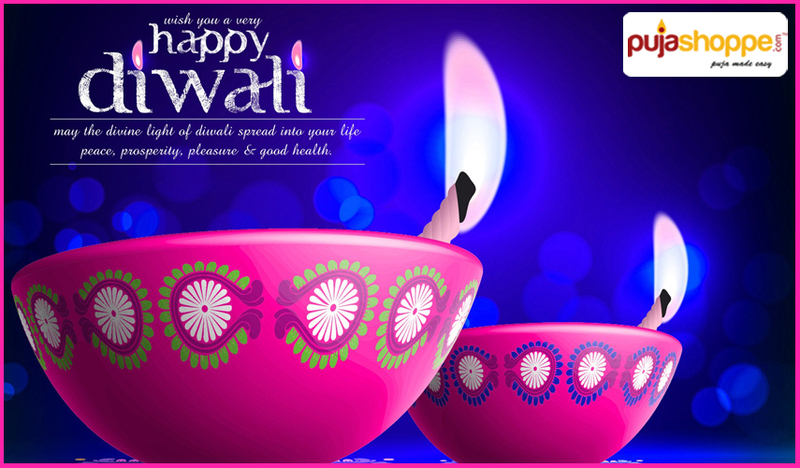 This puja is considered for bringing peace, happiness, prosperity in the home. Also, it is believed that this puja helps to thrive out all kind of fear. While performing the Puja lots of samagri is required. 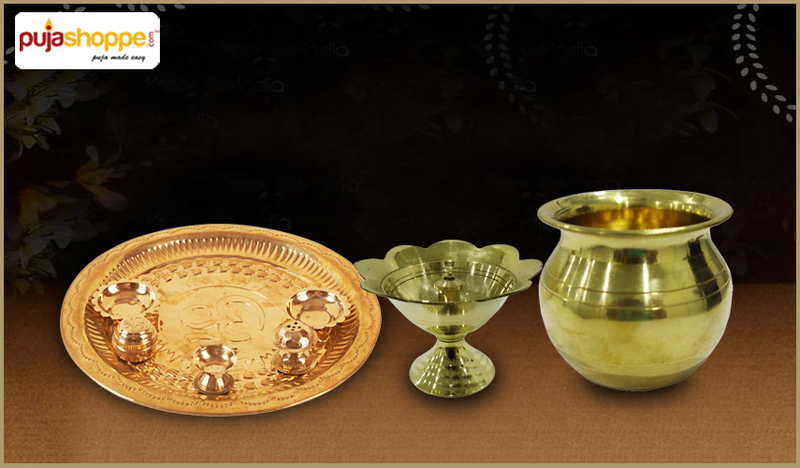 Now, it has become very easy to buy online puja items because many online stores have emerged. The main samagris required for the puja are – bowl of water, cow dung, rice that are not broken, different kind of Agarbatti, flowers, cotton thread, turmeric, gulal powder and much more. It is obvious that you can avail all kind of Puja Samagri online and once you accumulated all those samagris the next thing which you need to think is the place where Holika is kept along with cow dung and also holy water. A single wooden pole is kept in the middle and all the other samagris are surrounded along with the wooden pole. Also, the wooden pile is decorated beautifully. At the time of Holika Dahan, the idol of Prahlada is taken out from the fire along with that the cow dung and four beads kept safely. The four beads represent the four elements- one is for the ancestors, the second one is for Lord Hanuman, the third one is the Goddess Sheetala and the last one is for the family. 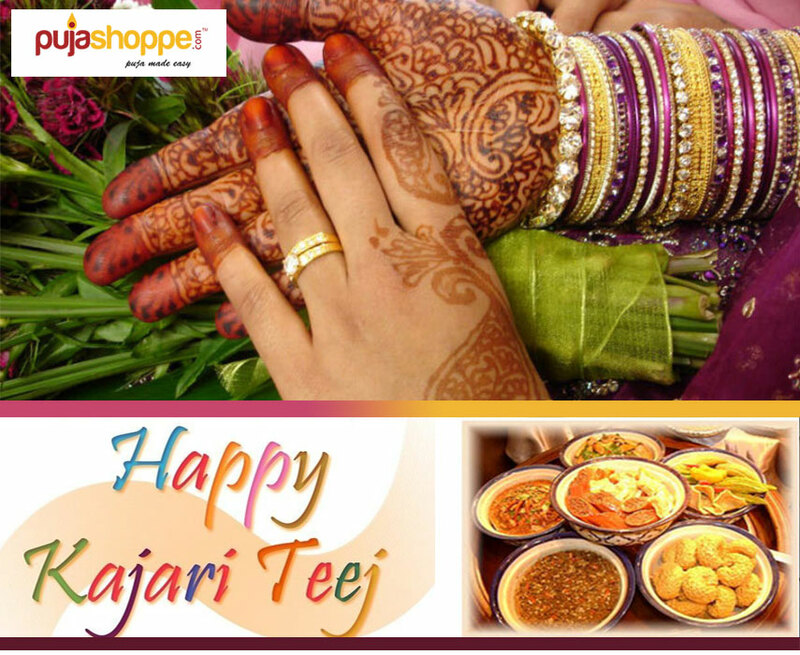 The main ritual of the puja is mainly on the previous day of the Holi. It is important that before the puja all the materials should be placed on a single plate. Devotees must sit facing towards the East or the North direction while attending the puja.